The David A. Cofrin Library invites you to enjoy an evening of mini-lectures on the impact John Muir made on history, ecology, psychology and conservation. 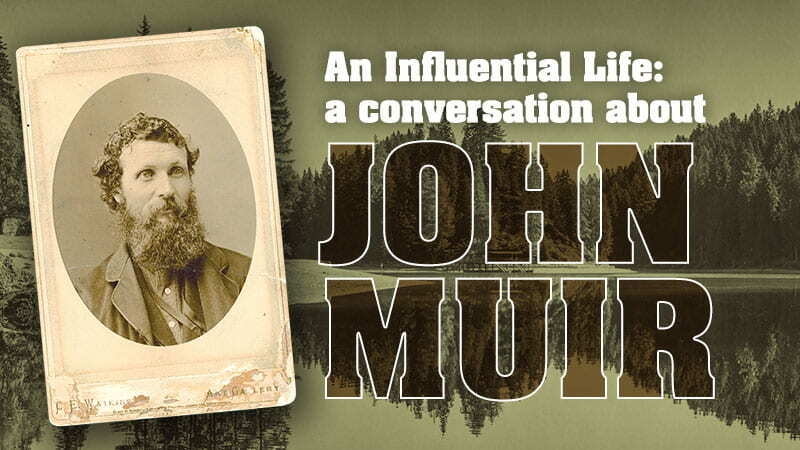 UW-Green Bay faculty and staff will deliver mini-lectures that will lead attendees into a larger conversation about the importance of Muir’s legacy. Take part in the discussion and enjoy light refreshments on Thursday, November 30th 2017 from 7pm-8:30pm on the 4th floor of the library. The event is in conjunction with the traveling exhibit “Wisconsin’s John Muir.” The exhibit will be at the David A. Cofrin Library on the 4th floor, and open to the public, November 15 to December 15, 2017. 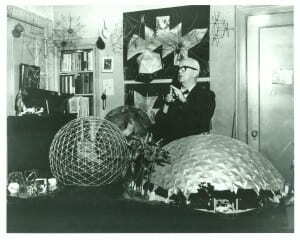 Most theses records contain a series note that reads University of Wisconsin Green Bay Dissertations. When searching for theses on a specific topic, it is best to include this phrase along with the topic keywords in your search. To save a search, sign into Search@UW. Once you are signed in, you can save a query by clicking the Save Query link, which appears below the facets on the Brief Results page. You can access your saved and session queries by clicking either the e-Shelf or My Account link and then clicking the Queries tab. If you would like further assistance finding theses granted by UW-Green Bay or saving and accessing queries in Search@UW please contact the Research Desk. If you are a UWGB graduate student looking for more information on starting, completing, or submitting your thesis, please see the Thesis/ Project Information page from the Graduate Studies Office. April 2 marks a much anticipated event for family historians and local history researchers…..the opening of the 1940 United States census! Census records, taken every ten years by the federal government, are held confidential for seventy two years. The newly released 1940 census is now available in digital format at the National Archives site: http://1940census.archives.gov/. It will be browsable by geographic location, but not searchable by individual names because the Census has not been indexed. Be patient! Everyone is trying to search at the same time and the response is slow. To learn more about the Census, check out Cofrin Library’s guide at : http://libguides.uwgb.edu/census.